After more than 10 years in print it would be a shame to say no to a client that needs print when its not part of CD or USB project……so we don’t! Whether litho, digital or screen printing, 10th Planet can advise on the best route to take with any print project including corporate brochures, cardboard engineering, presentation boxes and even point of sale. We are on hand to advise, save you money and provide a one stop shop for all your printing needs. 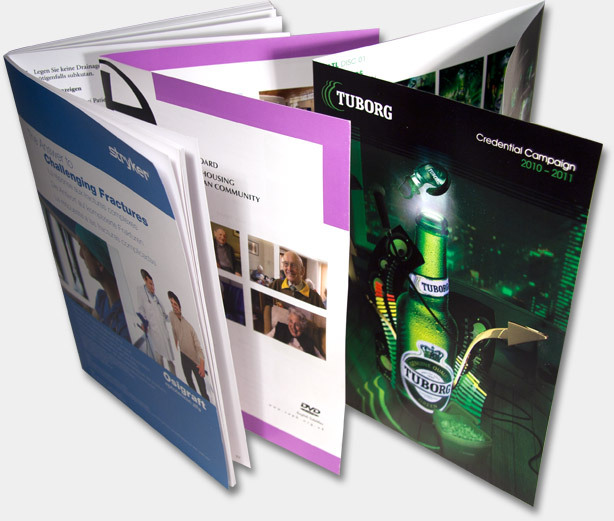 Perfect binding, wire binding, saddle stitched or roll folded, we provide manual and brochure printing for all purposes and cater for large or small print runs. With our wealth of creative packaging experience we can offer a genuinely high level of advice and guidance. We can help you navigate through the choices of paper and card stock, finishes, printing methods and eco friendly options across a range of printed products and services.